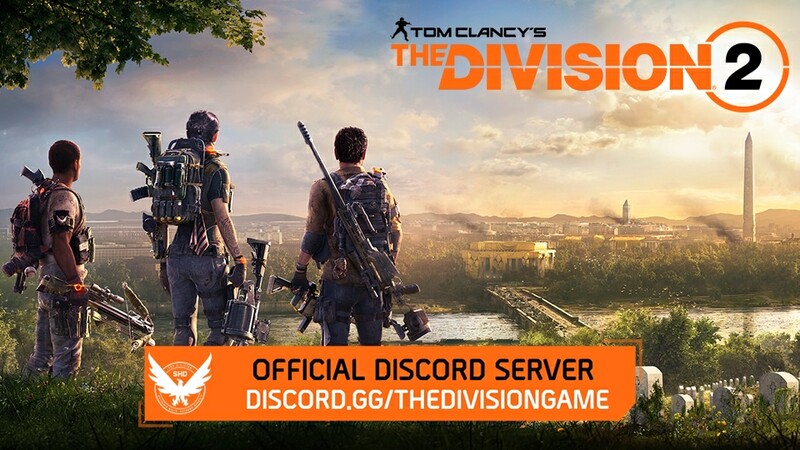 Today, we are excited to announce the launch of the verified Discord server for all things The Division 2! As a hub dedicated to the community, we encourage everyone to make themselves at home. Ask questions about your build or let everyone know you are looking for a clan. Share raid tips and tricks or relax in one of the gameplay channels. There’s even an “Off-Topic” section to socialize on all things outside of Washington, D.C. We want to support additional chat options for our players, and Discord is a new opportunity to do so. The team will also be sharing official announcements to the server to keep everyone in the loop on what’s new in The Division 2. Intelligence Annexes, Agent Highlights, and maintenance notifications are just a few examples of the content you can expect to see on our side. Members of the team might be lurking about too!